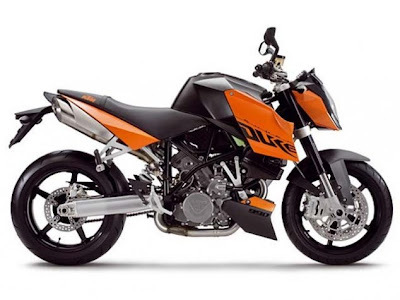 Auto-Expo2008-According to the Bajaj Motor’s Manager Gaurav,Bajaj will Launch some Super Bikes in India with a 7-8 months times Including KTM 950R and Duke 990.You will get these Bikes in Pro-Biking Store(Professional Biking).Bajaj have already purchased 40percent stakes of these bikes.We would say, Bajaj will be a Super Hero with Super Bikes. looking very nice.. indian bike market gonna rock! !